Although parents look out for their children’s health and strive to give them the best food possible, it is not easy to ensure that they get the required nutrients. 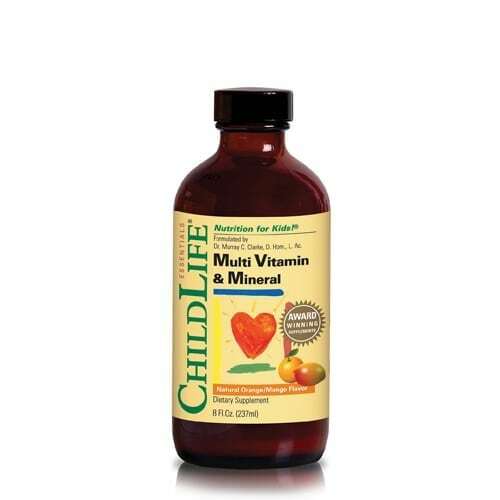 Most of us know about the key vitamins and minerals like Vitamin C, Calcium and Vitamin D. But what may not be known is how some of the less “popular” vitamins benefit children. Biotin is a necessary vitamin for the growth and health of the body. It is a water-soluble member of the B vitamin family and aids in the converting of fatty acids and glucose into fuel for energy, which is especially important in a growing child. It also metabolizes amino acids and carbohydrates and helps to produce certain enzymes that a child’s body needs for normal functioning. One of the most efficient ways to get the full benefit of biotin is to take it as part of a balanced daily multivitamin. Iodine is a trace mineral needed to make thyroid hormones, which are necessary for maintaining normal metabolism in all cells of the body and to help support proper growth and development. Over 60% of the iodine in the body is stored in the thyroid gland. Signs of iodine deficiency may include hypothyroidism, lethargy and weight gain, even in children. Kelp is a natural source of iodine, as is most seafood. Since children are often picky eaters, a multivitamin & mineral can help provide beneficial levels of iodine. Manganese is an essential trace mineral needed for healthy skin, bone and cartilage formation. It also plays a role in fat and carbohydrate metabolism and blood sugar (glucose) regulation. Manganese is also necessary for normal brain and nerve function. Supplementation of manganese has been seen to support healthy bone and joint development throughout life. Chromium is another essential trace mineral that helps the body maintain normal blood sugar levels. In fact, it may be that as chromium supports optimal sugar metabolism, it may help kids stay alert throughout the day while minimizing afternoon energy crashes. Chromium also plays an important role in the metabolism of fats and carbohydrates. Inositol is part of the vitamin B-complex. It is required for proper formation of cell membranes, plays an important role in chemical reactions in the body associated with the production of glucose and helps the nervous system to function properly. Since neurotransmitters like serotonin (which are related to feelings of calm and wellbeing) depend on inositol to function, it may play an important role in mood issues. 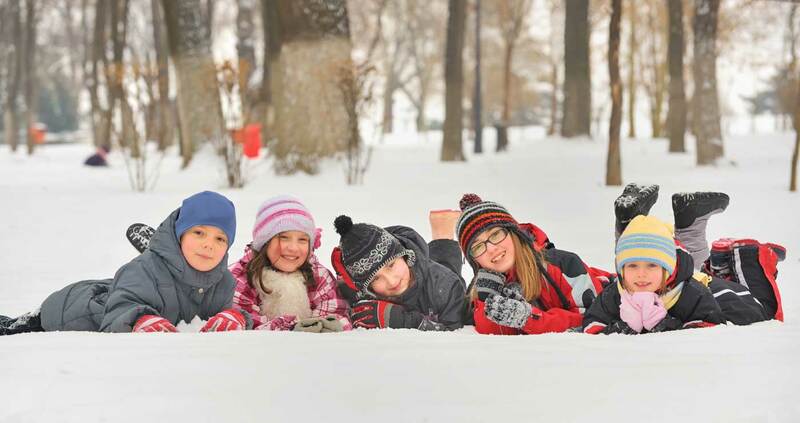 All these benefits point to the importance of inositol in children as they develop. Choline appears to be of great importance to a child’s early development. Choline supports the healthy structure of cell membranes, protects and supports the liver, acts as the precursor for the neurotransmitter acetylcholine (needed for brain and memory function), supports healthy brain development and more. 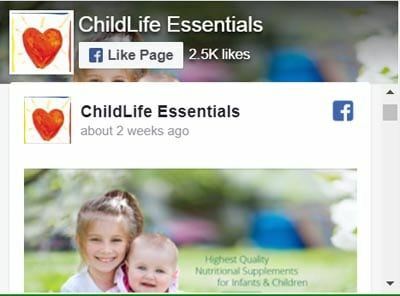 Because of the rapid development in infants, children have a great need for choline early in life. Choline and inositol function very closely together for healthy brain neurotransmitter support.